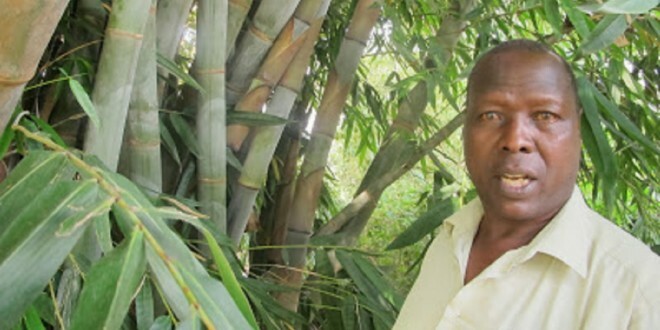 Home / Environment / Is bamboo the answer to polluted rivers in Kenya? 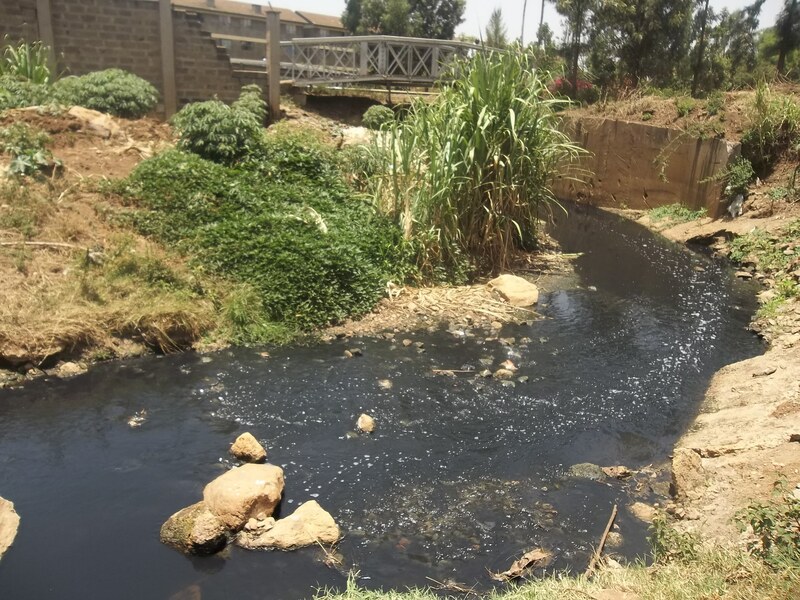 When the late John Michuki said he wanted to drink water from Nairobi River, most people never thought it could be possible. Unfortunately, the environment minister died before he could see his dream come true. And Nairobi River is still filthy. But there could be an answer to cleaning the messy river and many others in the country using bamboo. Bamboo used to be commonly referred to as the poor man’s timber but research and demand for bamboo products is defying this tag in an era of technology and civilization. As demand for wood surges, several bamboo species are now being used for different purposes ranging from furniture to land reclamation. Bamboo has been in very high demand in Asia where it is common in rafting but now this grass is being used the world over for ornamental, building, food and furniture making purposes. In Kenya, the major uses are on river beds for soil conservation especially in areas where surface runoff threatens soil health. The country has been experiencing a boom in the need for timber as the construction industry expands. This has left most lands denuded as forests are cleared for wood and cultivation. The fast growing giant bamboo can be used as an alternative source of fuel and timber in the country. However, its production has been limited as it requires expansive swathes of land to be commercially viable. 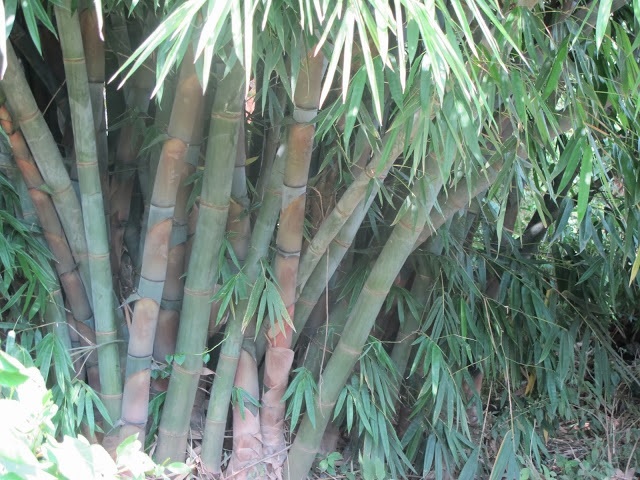 There are several types of bamboo in Kenya but a defunct project in Thika which focused on the yellow bamboo and the giant bamboo ostensibly failed because large tracts of land would be needed to commercially grow the giant bamboo variety. This is beside the fact that most forest land has been deforested and the rehabilitation of water towers like the Mau and Mt. 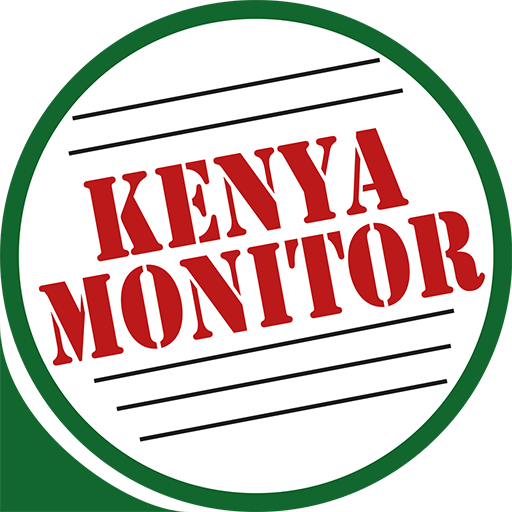 Kenya forests have not incorporated the giant bamboo. Bamboo does not consume a lot of water. It can be grown in all areas from sea level to the highlands and it also has excellent hydrological properties in terms of high infiltration rates and low erosion rates compared to other types of land use. It is also very effective in soil erosion control as its rhizomes are very good in holding surface runoff thus it can be used to curb the problem of silting and sedimentation in rivers and lakes which is a problem on the headwaters, especially the Tana river which has as much as five litres of top soil per cubic meter of water flowing into the Indian ocean. Bamboo is also very important in balancing oxygen and carbon dioxide in the atmosphere with some species sequestering up to twelve tonnes of carbon dioxide from the air per square hectare and is also the fastest growing canopy for the re-greening of degraded areas. The bamboo plant is known to absorb heavy metals from water bodies thus can be very effective in sewage cleansing and can be planted along river banks for the same purposes. Bamboo is also being used in the manufacture of parquets which is a direction away from the tradition of boards being made from other trees like the eucalyptus, mahogany and many more. The market response in Europe and North America has been described as ‘very good’ where a square meter of the board is retailing at a range of between $80 – 100. 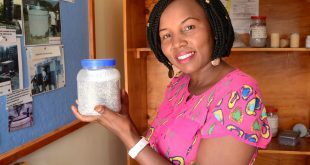 Margaret Oluoch, author of “Putting Science into Practice”, is the founder of Smejak, an organization dealing with conservation in agriculture. She has managed to apply the science and replicate it in her rural home in Kisumu to rehabilitate a river and also for fruit production on her farm in Kisumu. Oluoch is working to rehabilitate the Oroba River through the Friends of Oroba River Initiative bringing the community together, harnessing the resources and reclaiming them. She uses the knowledge to teach community members how to rehabilitate the environment and reap benefits while at it. For the environment conservationists, advocating the use of bamboo for its products will help not only in conserving nature but also addressing the emotive climate change issue. Great ideas on how we can avert an environmental degradation crisis. It all lies within our power to do good but at the end of the day its a choice that one makes. 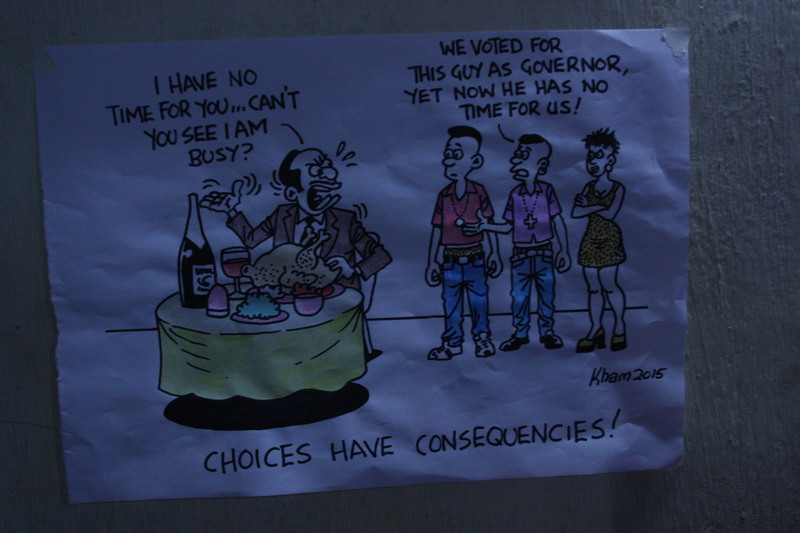 We’ve got to learn to take responsibility for our surroundings. 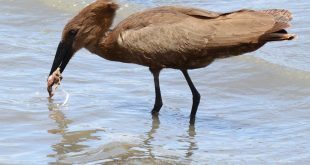 Well written article that clearly details the potential for bamboo to provide a riparian buffer zone along Kenya’s rivers. 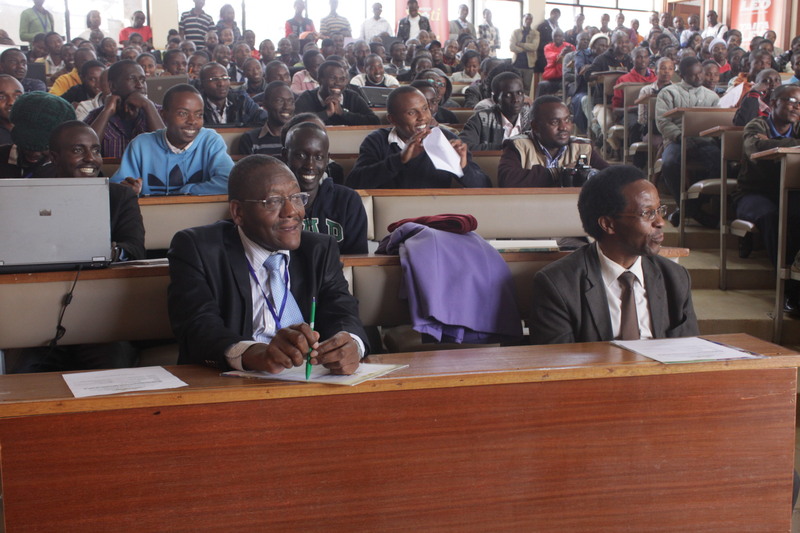 Similar to the program that has been initiated in Rwanda with much success. We look forward to working towards this endeavor!